(CNN) - House Speaker John Boehner laid out why he won't be running for president, telling "The Tonight Show" host Jay Leno it just isn't worth what he'd have to give up. "I like to play golf. I like to cut my own grass. I do drink red wine. I smoke cigarettes, and I'm not giving that up to be President of the United States," Boehner said Thursday. 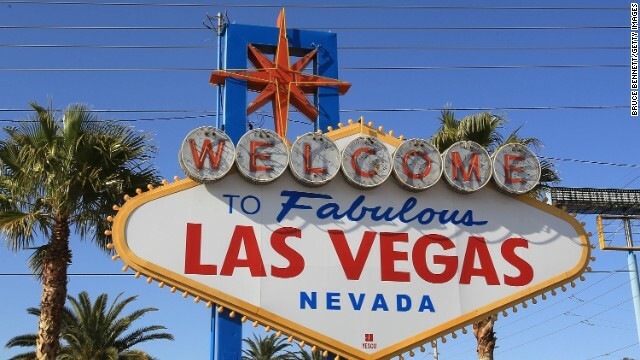 (CNN) - Conservative commentator and author Dinesh D'Souza has been indicted by a federal grand jury on charges of making illegal contributions to a U.S. Senate campaign. 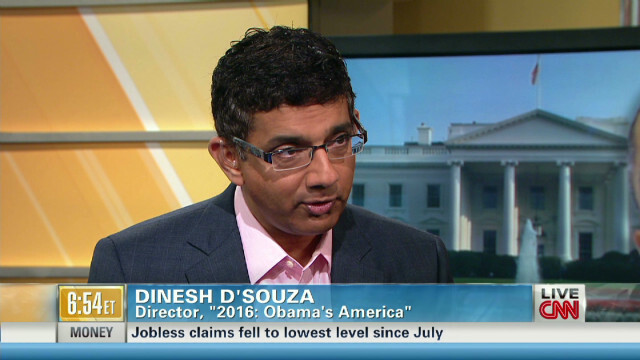 D'Souza allegedly made and arranged $20,000 in campaign donations to an unnamed campaign in 2012 and then reimbursed those who were directed to make contributions, according to the charges handed up in New York City. CNN's GUT CHECK | for January 23, 2014 | 5 p.m.
U.S. Attorney General Eric Holder has said he is prepared to let the Justice Department talk to Snowden's lawyers about how he can return home to the U.S, a Justice Department official tells CNN. 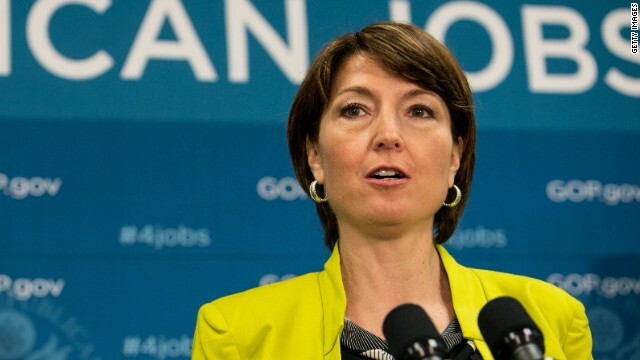 Washington (CNN) - Emphasizing her family's story, Republican congressional leaders tapped Rep. Cathy McMorris Rodgers, the fourth highest House GOP leader and highest ranking woman, to deliver the response to President Barack Obama's State of the Union address next Tuesday. McMorris Rodgers is serving in her fifth term representing the district that runs along the eastern side of Washington State and delivered her third child in November, becoming the only member of Congress to give birth three times while in office. 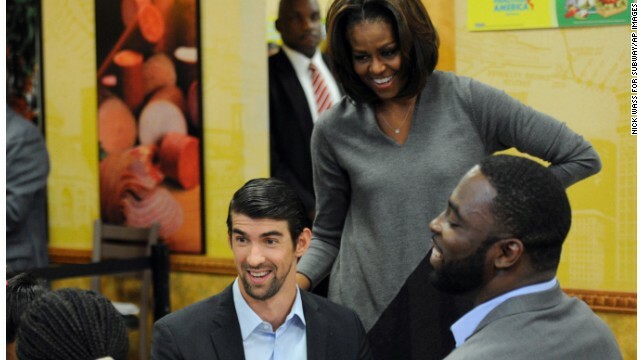 Washington (CNN) – First Lady Michelle Obama ate lunch at a Subway sandwich shop Thursday to thank the chain for launching a new healthy food program aimed at kids. She announced the chain had taken up her challenge to offer healthier food choices and stop marketing unhealthy foods to children. At the event, Subway announced that as of February 1, it would only offer items on its kids menu that meet federal nutritional guidelines for school lunches. They also promise to offer children healthy choices and sides that would include apples instead of chips, and drinks like water or low fat milk instead of sodas. (CNN) - While most of us spend Super Bowl Sunday in front of the TV, President Barack Obama typically spends it on TV - and that tradition will continue this year when he speaks with Fox News Channel host Bill O'Reilly during the network's Super Bowl pregame show on February 2. Fox News on Thursday announced plans for the presidential interview. (CNN) - Federal prosecutors in New Jersey have subpoenaed documents from political groups linked to Gov. Chris Christie over an unfolding scandal involving suggestions senior state government appointees abused their authority to punish a local mayor politically, according to a law firm involved in the case. 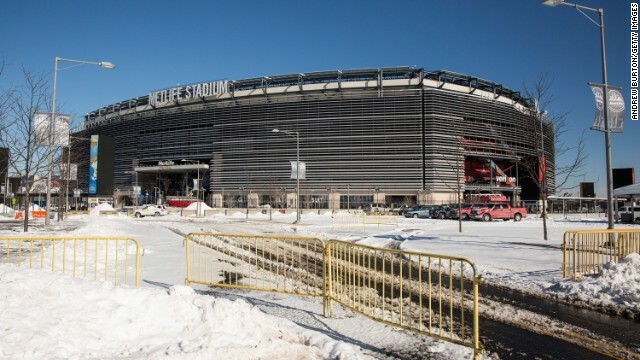 The office of U.S. Attorney Paul Fishman has sought documents from Christie's reelection campaign and the New Jersey State Committee, which is controlled by the governor, relating to the alleged scheme that has rocked Christie's administration, Mark Sheridan of Patton Boggs said in a statement. Washington (CNN) - Mike Huckabee urged Republicans to aggressively fight back against Democratic attempts to make female "libido" a campaign issue - language that may inflame the ongoing war of words between Republicans and Democrats over women's health issues. 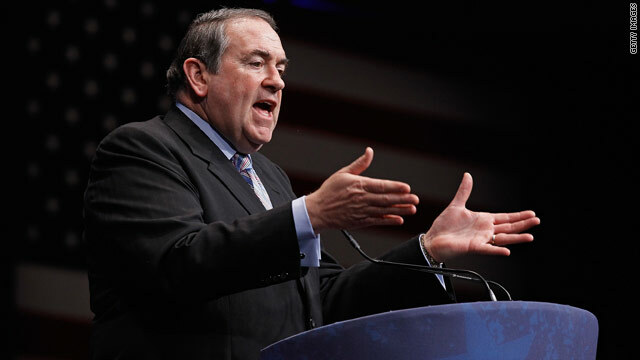 Addressing a Republican National Committee luncheon in Washington, Huckabee said Thursday Democrats have invented a phony "war on women" in an effort to lure female voters into their fold. 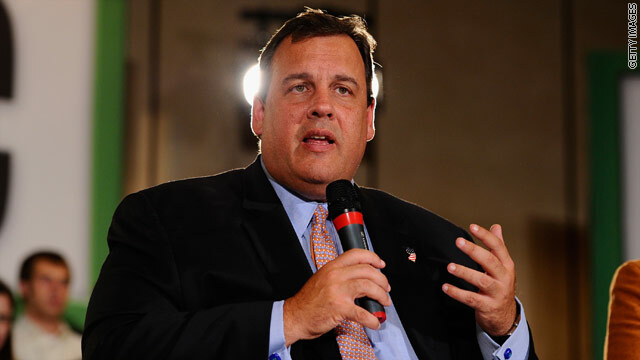 Washington (CNN) – Mike Huckabee, the former Arkansas governor and full-time presidential pot-stirrer, defended Chris Christie on Thursday as the New Jersey Governor faces continued questions about his knowledge of the multi-lane George Washington Bridge shutdown last fall. "I think it's much ado about nothing," Huckabee told reporters Thursday when asked about Christie. "There is nothing that's tied him to that, and I think he did what he should have done. He went and answered every question that was thrown at him. He took responsibility even though he didn't personally order the decision to be made about the bridge."